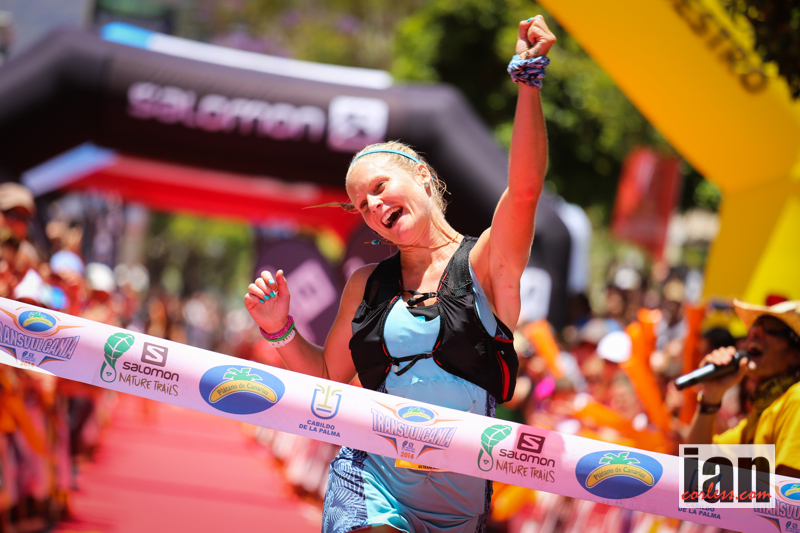 This entry was posted in Uncategorized and tagged Adidas, Anna Frost, Frosty, IanCorless, images, Kilian Jornet, La Palma, Luis Alberto Hernando, Results, Salomon, Summary, Transvulcania by talkultra. Bookmark the permalink. I was also surprised of Sage’s tactic after he mentioned it. 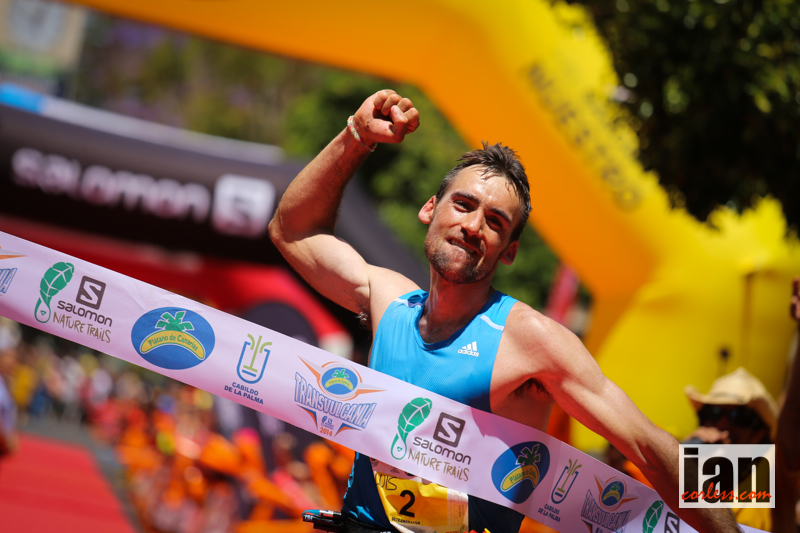 “What if,” let’s say he did stick with Kilian and Hernando until the downhill he would still most likely be 3rd BUT we’ll never know… Maybe, 3rd time is a charm next year! Great coverage, summary and thank you for all the updates as well as beautiful images of the race.